Published: Jan. 29, 2018 at 09:31 p.m. Updated: March 29, 2018 at 08:44 p.m.
Bill Belichick, a model football historian, paid homage to a great football mind on Monday -- his father, Steve Belichick. The New England Patriots coach told reporters at Super Bowl Opening Night that he wore his father's fedora when the team landed in Minnesota. "That was my dad's hat, so I thought I'd just toss that one on today," Belichick told NFL Network's Willie McGinest, "because I felt good about wearing it. Minnesota's a good place to have a hat, so it did the trick." 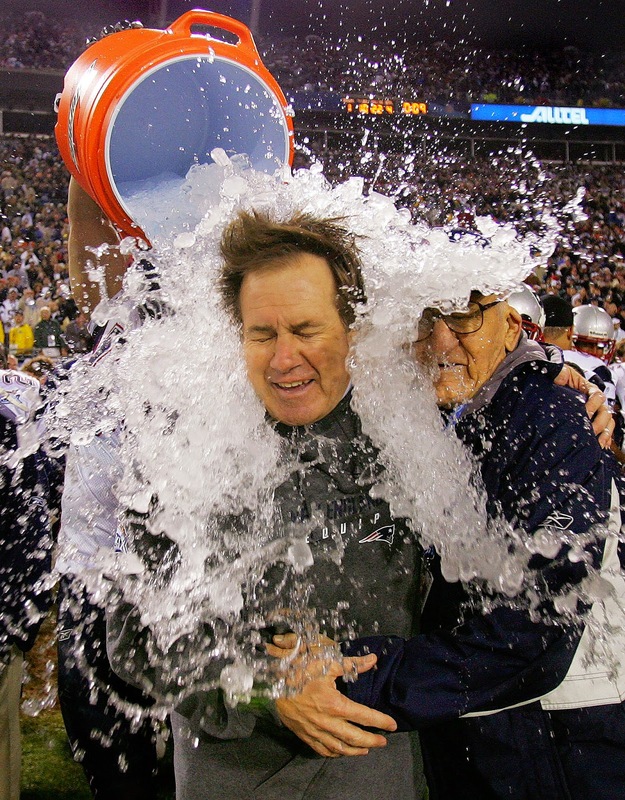 Steve Belichick was on the sidelines the last time his son defeated the Philadelphia Eagles in a Super Bowl, memorably sharing in Bill's Gatorade bath at the end of Super Bowl XXXIX.